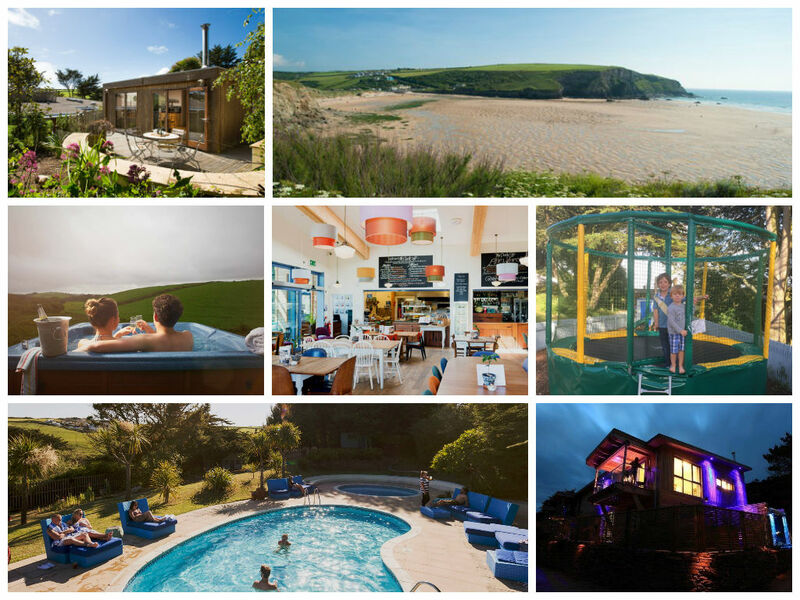 The Park at Mawgan Porth is a family friendly Cornish resort featuring a wide range of holiday accommodation. On site facilities include indoor and outdoor swimming pools, play areas and tennis courts, while parents will enjoy making use of the Park’s cafe, bar and spa facilities. There are lots of exciting and healthy outdoor activities to enjoy as a family in the nearby area including the local surf school on Mawgan Porth beach, a range of other water sports within easy reach, not to mention Cornwall’s many miles of attractive beaches, cliffs and coastal paths to explore. The Park’s idyllic location means it’s only a short stroll from the beach. There’s a wide range of accommodation types at the Park at Mawgan Porth to suit every family’s requirements – from luxury cottages and beach houses to Eco-lodges, summer houses, yurts and static caravans. A week long stay for a family of four during the summer peak in a classic terraced property will cost around £1300 at current prices, or you could enjoy something different with a four bed yurt for £1150. For the ultimate in luxury and comfort, and perfect for larger family gatherings, a week-long summer holiday in a two storey eco-lodge can be yours for £3800 in August. There’s no shortage of child friendly entertainment at The Park. For starters there’s a lovely outdoor heated pool and terrace area, including a kids’ pirate ship play area, plus a separate indoor heated pool for rainier days. Children will also enjoy entertaining themselves at the Park’s outdoor play area with trampoline and swings, the soft play area, at the tennis court or with a spot of table tennis on the cafe terrace; residents of the Yurt Village also have access to a separate area with swings and soft play tent. DVDs are available to borrow and enjoy in the comfort of your own accommodation. Horse riding is available on the nearby beach and the Park also has woodland walks and nature trails on its doorstep. The Park has an amazing cafe on site selling a range of locally sourced food and drink, plus there’s a newly created bar within the pool area offering alfresco snacks and alcoholic beverages. Parents will enjoy relaxing in the sauna and steam room near the swimming pool, though if that’s not enough for mum then maybe she’ll be tempted with the on-site spa treatment facilities – it’s even possible to enjoy a massage in your own accommodation! There’s free WiFi throughout the site. Some of the accommodation is dog friendly and there are plenty of canine friendly walks in the nearby area. For a great value family holiday in an idyllic location overlooking Mawgan Porth beach, we think Parent Friendly Stays visitors could do a lot worse than The Park – and the huge variety of accommodation types means there’s something on offer to suit all tastes and budgets! “The Park, Mawgan Porth, is perfectly located just a stone’s throw from one of the finest beaches on the north Cornish coast. 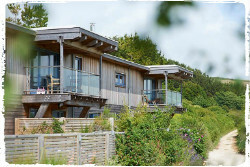 Surrounded by coastal woodlands guests are able to kick back and relax in one of our stylish Eco Lodges, Airstream caravans or luxury Yurts, all boasting unique contemporary interiors, outside decks and some with private hot tubs. 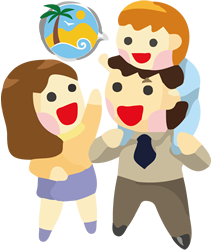 If you’d like to find out more about family friendly holidays at The Park at Mawgan Porth, including booking and availability enquiries, just fill out the form below.